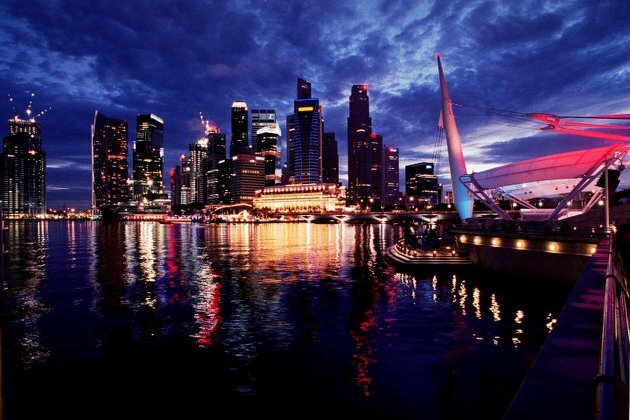 Singapore is the startup hub of Southeast Asia. Home to a burgeoning community of over 1,000 startups, it is the ideal location for companies to set up regional headquarters to reach the eastern hemisphere. New to the neighbourhood is HubSpot, an all-in-one marketing and sales automation platform that opened its Singapore office in October 2015. Its co-founder Dharmesh Shah is a startup expert and founder of OnStartups.com, a startup blog with over 500,000 members in its online community. He is also an angel investor in more than 60 startups. We sat down with Dharmesh to ask him some of the most common questions that he gets from entrepreneurs about startups. Here’s what he had to say. 1. How will I know I am ready to start pursuing my idea? One of the most common mistakes entrepreneurs make is assuming they can analyse a given idea from the sidelines to determine if it’s any good before jumping in. In reality, the best ideas come to entrepreneurs after they’ve already started a company. My advice is to pick what you think is the best idea among the group of ideas you are considering and start testing it with the market. This doesn’t mean trying to build the full-product — it means talking to potential customers, writing blog articles, and generally figuring out if there’s a potential market for what you’re looking to build. Also, don’t worry too much about current macro market conditions. There is never a bad time to start a good company. Some of the best companies were started during down-turns in the market. 2. How much should I let customer feedback affect my overall business plan? 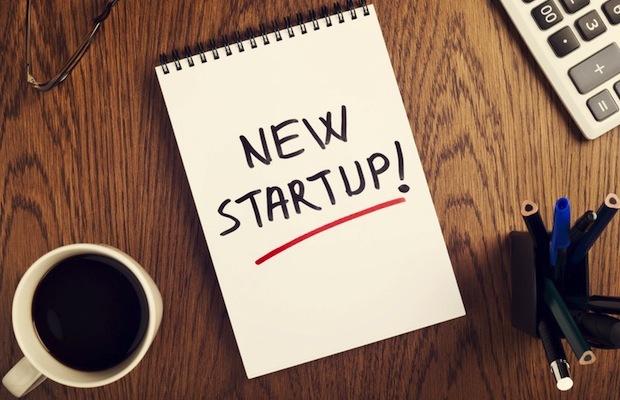 When you launch a startup business with a highly targeted market, you will need to make certain concessions to meet the needs of your early customers. Sometimes, this means consolidating your vision with your customers’ needs. Agile businesses will pay attention to what customers are saying, and use that to adjust their product or strategy. Other businesses focus more on the end goal and what it will take to get there, viewing customer feedback through the lens of their own vision for the future. How you choose between these two strategies is up to you, and should be decided based on the type of market you’re trying to enter and what you think will best serve your business in the long run. One more thought on this: Though you should listen to your customers, you have to move towards building something for a market. One of the most important early decisions to make is figuring out which customers to listen most intently to. 3. When is the right time to start looking for investment? While it can be tempting to want to raise money early, my advice is to wait as long as possible. Raising funding is exceptionally difficult, so waiting can be a tactical move by entrepreneurs. It is best to make as much progress as you can before turning to investors. You can create a proof of concept, testing it out on a limited market. Once your business starts to gain momentum, and when you can no longer afford to continue alone, think about talking to investors. Inbound marketing provides a significant edge to small businesses that cannot normally compete with “the big guys”, because it offers a cost-effective, simple way to market your company even if you lack significant capital. It allows businesses to spread remarkable, high-impact content through social channels, maximising exposure on a minimal budget. Free tools like Google Analytics let you measure your success and adjust strategy. Or, if you have a marketing budget, you can use HubSpot’s analytics and reporting tools to trace contacts throughout their customer lifecycle, from first touchpoint through purchase and beyond. 4. How important of a consideration should location be when opening an office? Location is a resource that entrepreneurs can use to their advantage; it can help entrepreneurs figure out the industry landscape and be much more tactical about decision-making, especially during the critical early months. For tech companies, situating yourself around like-minded entrepreneurs who can give advice, influencers who are familiar with the tech industry, and VC firms that have been through the process with similar companies is crucial. 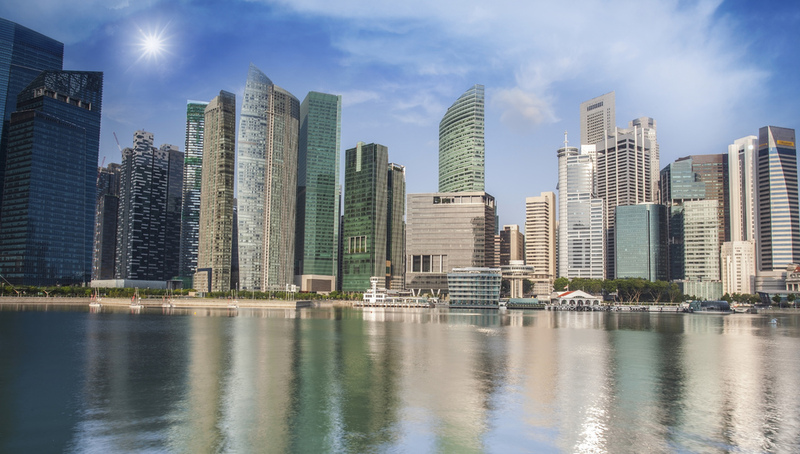 Singapore is a great example of this startup community in Asia. Of course, location isn’t everything — many tech companies open in places that wouldn’t necessarily be considered technological hubs. 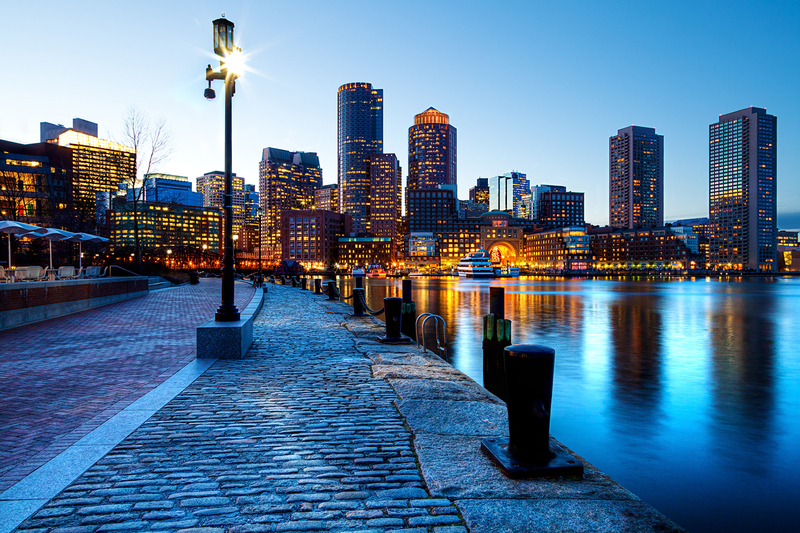 HubSpot began in Boston, once a non-traditional location for tech startups. We’ve had tremendous success in the area, have encouraged other tech companies to do the same, and we’re really seeing a vibrant tech startup community take root. 5. What is something many entrepreneurs fail to consider? Many entrepreneurs fail to realize the importance of the early team. If you’re looking for a co-founder (which you should), be sure to pick them for the right reasons. Early hires will shape the culture, identity, and future of your company. A great hire versus an okay hire could be the difference between success and failure. If you want to grow your business into something significant and differentiated, look for someone who will challenge you and push back on your decisions. My co-founder, Brian Halligan and I are very different. He is an outgoing, congenial sales guy, and I am an introverted tech geek. But we share a core set of beliefs and when we disagree on something, we both enjoy a healthy, productive debate. This “different backgrounds but similar values” has helped shaped the strategy of HubSpot and made it into the company it is today. Also, remember to think about company culture early. A defined, meaningful culture will give your business an identity, while ensuring that everyone is on the same page in terms of what is expected of them and where the company is going. 6. 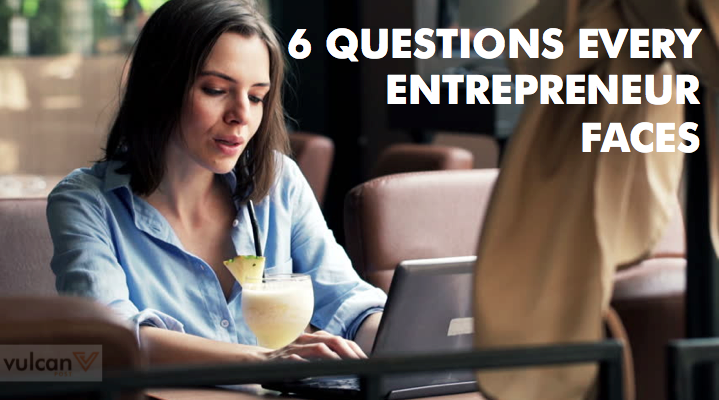 What are some things that many entrepreneurs spend too much time thinking about? The early days of running your business can be crazy. You will have to learn from your mistakes, and trust me, you will make mistakes. The important thing to remember is not to obsess with certain details at the expense of others. For example, I cannot tell you how many entrepreneurs I have seen become so obsessed with branding that other aspects of their business get neglected. While branding is certainly an important part of giving your business an identity, there are other aspects of business strategy that should not be overlooked. Take lead generation efforts: many entrepreneurs spend so much time on what they want their brand to look like that they forget to think about how they want to build it. No matter how smart you are with your brand, if you can’t actually pull in any leads, then you will never get any return on your investment. This article was submitted via Vulcan Post’s submission page by Dharmesh Shah, the author of OnStartups.com, the co-founder of HubSpot, and a leader in the startup world. You can follow him at @dharmesh.